As a Master Instructor in the Signing Time Academy, Christie offers American Sign Language Lessons in the area around Sacramento, California. Want an Intro to American Sign Language to come to you? Gather a group of people and find a space to hold a class and Christie will come to you! 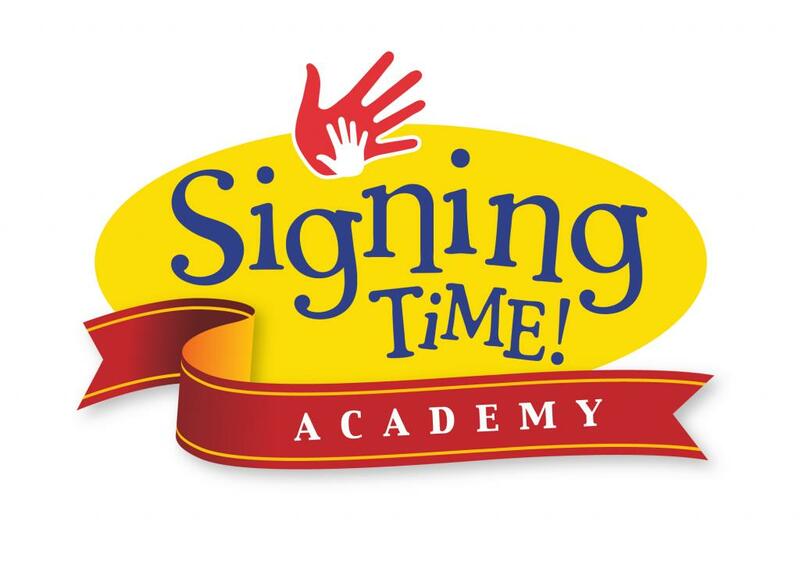 Signing Time Academy all grown up! Learn hundreds of ASL vocabulary signs and some basic information about Deaf culture. We will use books, videos and possible field trips to help reinforce the signs we learn. You will have a chance to be creative and have input on what we learn too! Please feel free to contact Christie for any updates of if you have any questions! Please contact to discuss these other options.